César Mesa is a Spanish singer from the region of Aragon (northern Spain). He began his musical training in 2005 with vocal training in Noboo Academy in Tudela City, under the direction of Ana Pérez vocal coach. 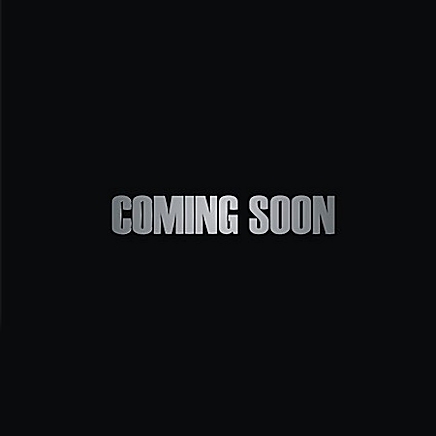 In late 2006 César Mesa was discovered by the Spanish producer and resident in Germany, Rogelio Azcárate Fernandez, who produced his first album, with ten international hits and original compositions that played since 2007 on Internet platforms, iTunes, Napster and YouTube to millions of people around the world. His talent, voice and charisma of authentic Spanish heartthrob are especially valued in Germany, Latin America, Canada and USA. 2008 César reaffirms his international artist performing with numerous concerts in Germany. 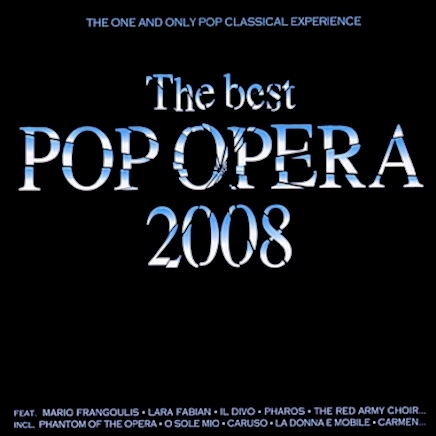 Represented in the compilation album # 1 on the charts titled "THE BEST POP OPERA 2008" with "Il Divo" "Lara Fabian" and "MARIO FRANGOULIS" among others. Opening act for the famous Portuguese singer Dulce Pontes during the International Exhibition 2008 Spain. In 2009 he continued his vocal training in Germany with the vocal coacher Sascha Dücker, also known producer of the DVD "One night to remember" with Seal and "A night to remember" with Sarah Connor. 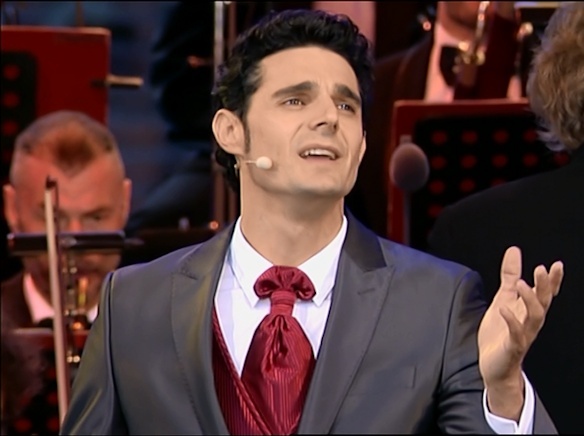 In July 2012, César Mesa again conquered the demanding German public from the prestigious internationally acclaimed festival stage "Classic Open Air" in Berlin's Gendarmenmarkt, performing some of the most famous Spanish songs like, "Aranjuez", accompanied by the orchestra Anhaltische Philharmonie Dessau, directed by Stefan Diederich. After his success in Berlin he takes place on the German TV channel RBB, during the broadcast of one of the most renowned festivals, the Elblandfestspiele 2012. 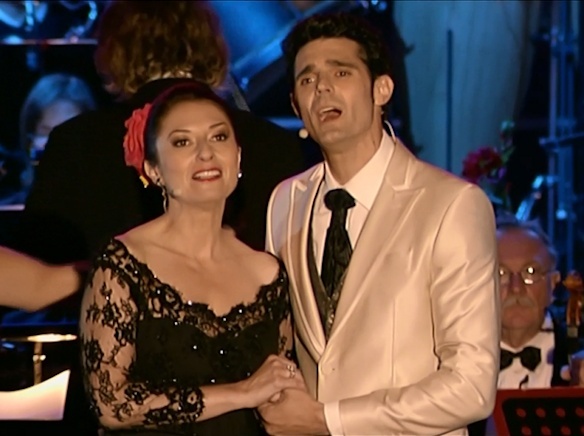 He closed the festival singing, "Hijo de la luna", in a duet with Montserrat Martí soprano (daughter of Montserrat Caballé), accompanied by the german Babelsberger Film Orchestra and Deutsches Fernshballett. He got a special honor taking place to a master class with Montserrat Caballé, in Spain. 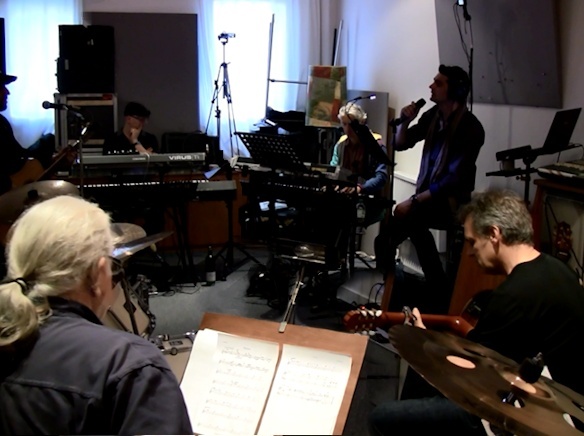 Back in Germany, he worked his repertoire with very renowned German musicians. Since 2013 César Mesa cooperates with Spanish embassies in different parts of the world, including United Arab Emirates, Australia, Canada and New York among others. 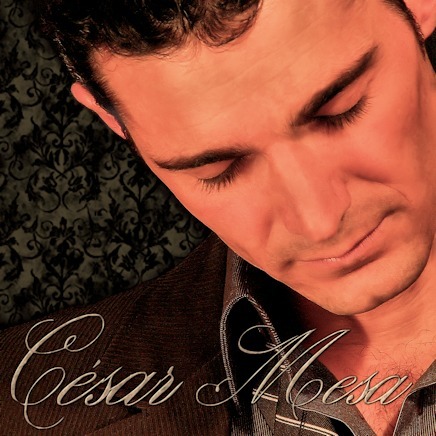 César Mesa's repertoire includes original songs and international hits as Hijo de la Luna, Aranjuez, Music of the Night, Caruso, and a selection of pop songs, and some of the American Song Book. He sings in six languages, Spanish, English, Portuguese, Italian, French and German. With "Il divo", "Lara Fabian", "Mario Frangoulis"